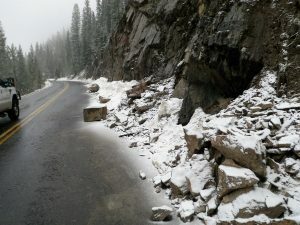 With the goal of opening the road by Memorial Day each year, this year, they made it a day early! 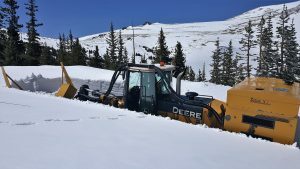 Clearing winter and spring snows is a monumental effort that begins in April. 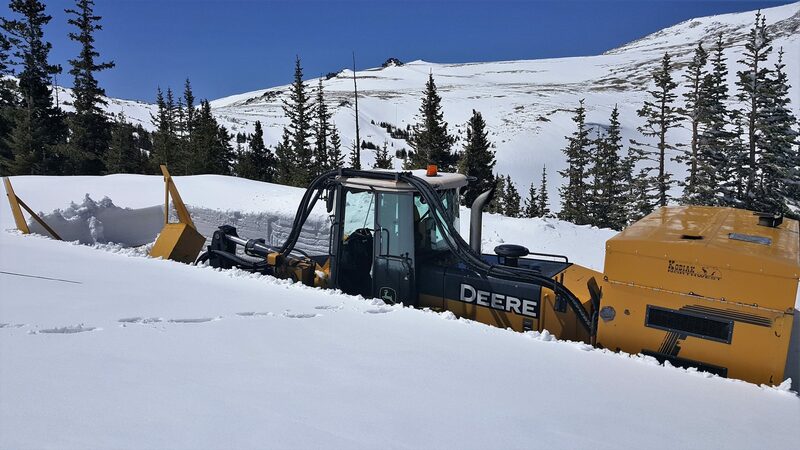 Crews begin to plow from both the west and east side, eventually meeting at the Alpine Visitor Center. 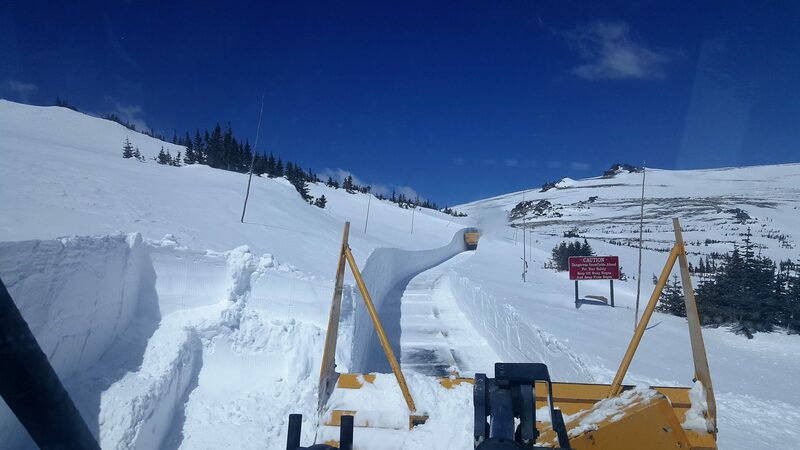 It takes snowplows up to six weeks to carve through 30ft-high drifts to clear. Trail Ridge Road is North America’s highest, continuous paved road. Opened to the public in 1932, the road follows an old Ute Indian trail through thick forests, across tundra decorated with glorious flowers, and brings the traveler eye-level with snow-covered mountain peaks. Dubbed the “Highway to the Sky,” this beautiful scenic drive spans 48 miles between Grand Lake and Estes Park. As you make your way through, the road reaches an elevation of 12,183 feet. Trail Ridge Road is the highest continuous paved road in the US. The scenic route is robust with fragrant wildflowers and a variety of wildlife. For those would like a narrated tour on the road, we highly recommend the GyPSy Guide app! The GuestGuide team has tested this app out, and we loved it! The app provides you with a professional tour guide commentary along the drive, highlighting history, geology, legends, local tips, and directions. For those concerned about service, the app works offline, so no data or cellular signal is required after download. All you have to do is drive, listen and soak in the scenery!